Volunteers do not need any formal qualifications to become a volunteer, your knowledge from having parenting experience are the most valuable. Giving a family the opportunity to be supported by a volunteer with these life skills can make a difference to the lives of families we support. Home-Start Central Lancashire currently have volunteers who support families within their own homes as part of our home-visiting service and volunteers who help within our family groups. Home-Start Central Lancashire are also partnered with Lancashire Spice Time Credits. 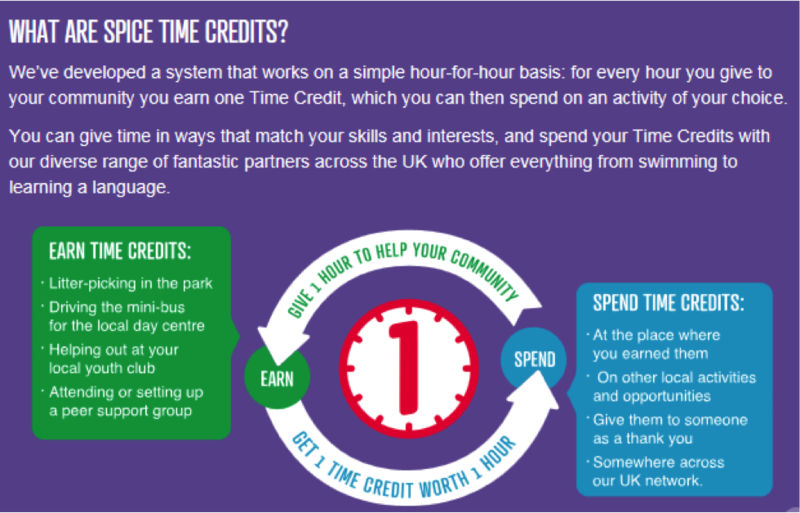 This means that our volunteers in Chorley and South Ribble are able to earn time credits for the time they volunteer. Read what our volunteers have to say!